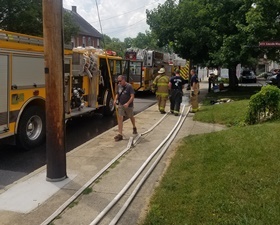 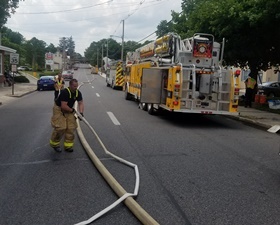 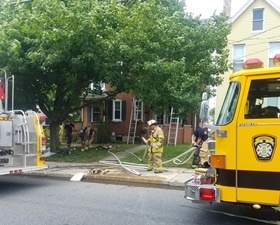 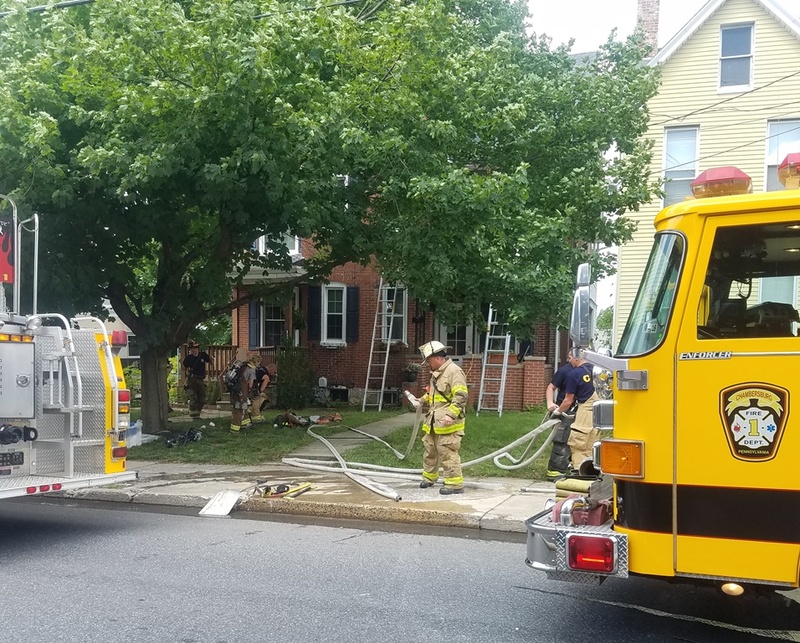 An early afternoon call for smoke in the structure at 467 Lincoln Way East sent Chambersburg Fire Department and surrounding units to the scene. 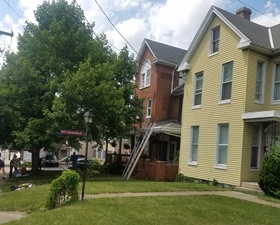 Crews investigated and found fire in the wall on the first floor, quickly secured the power to the home, and extinguished the fire. 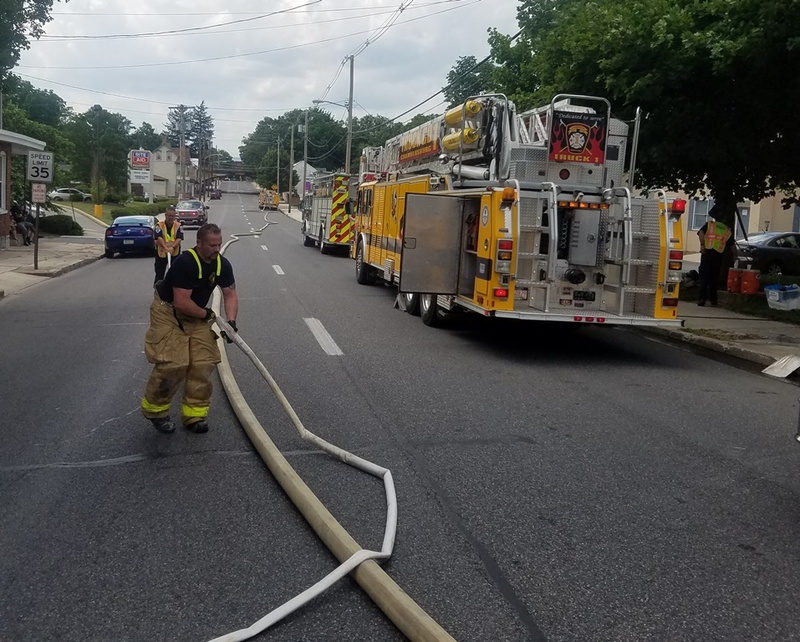 All units cleared within an hour.